As I was ironing my shirt this morning I started remembering how when I was a kid the neighbor lady paid me to iron her husband's work shirts. To start off she had me iron one and see how long it took me. Then I think we agreed on something ten cents a shirt. Makes it sound like the dark ages, not 1980 something. But at the time it was worth it for me. I'm not sure how old I was. Maybe 6th grade or early junior high school. What's weird to me now, is that she had a daughter that was only a year or two younger than me. SHE wanted to earn some money ironing shirts too but her mom told her now, this was for me to do. It makes me wonder if she thought we were REALLY poor or if she was just being nice. I kind of think she thought we were really poor because I also remember one time when we went to see someone and drove up to this big elaborate house with tennis courts that she told me that those people had all been poor and all worked together, even the kids in order to get where they were today. It's not that we were really poor. We were house poor when I was a kid. My mom chose to stay home and do day care instead of leaving us all with babysitters while she went to work. My parents bought a house in a nice subdivision after my youngest brother was born and I think at the time it was a bit too much. So we hung our clothes on the clothes line, washed dishes by hand instead of using the dish washer, bought groceries out of the yellow and black generic aisle at the grocery store (remember when "generic" first came out?). We had crap cars that were always breaking down. But we always had food to eat and clothes to wear. I might not have had Guess jeans like a lot of my friends but it was ok. I survived. That is interesting Julie. It is always interesting to see how others view us isn't it? Usually it's wrong. 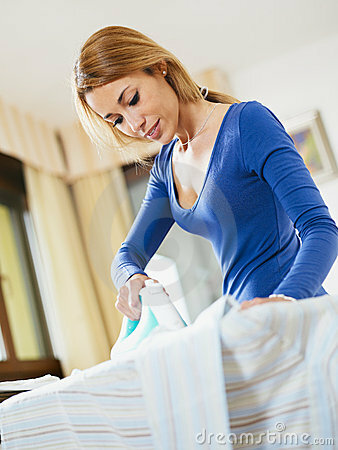 I used to iron for my grandmother but I didn't get paid per shirt. After I was done she would get me change and i would run to the corner store by her house and buy candy. Our mom never let us have candy for no reason so this was a big damn deal. I LOVED the candy necklace becuase it lasted so long. Gee thanks for that memory today!